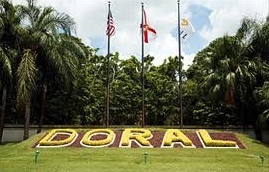 Doral is a part of Miami/Dade County that is growing by leaps and bounds. Because of its popularity with the professional sector and other industries, Doral is a primary location for businesses and industries that specialize in importing and exporting. 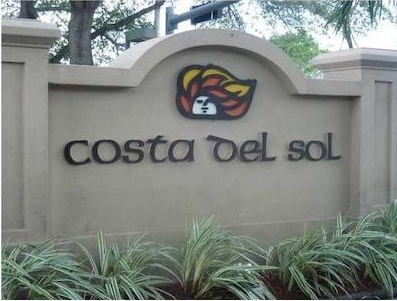 It is common for many business people who have offices in South Florida to live and work in Doral. Real estate investors are drawn to Doral real estate simply because of the investment opportunities. On the opposite end of the spectrum, there are also Doral residents who prefer to rent property and can afford more spacious and luxurious rentals. Condominium and townhouse communities offer rental properties that accommodate short and long term leases with easy maintenance and management. This spacious townhouse is located in one of Dora’s nicest communities. With three bedrooms and two and a half baths, it features carpets, laminated flooring and lovely canal views. Close to A+ schools, the community offers access to a club house, tennis courts and swimming pool. Recently painted, this unfurnished property is move-in ready for an annual lease. Ideal for those who spend winters in Florida or are in Doral on several occasions for business, this one-bedroom/one-bath unit features Italian furnishings along with stainless steel appliances, flat screen televisions and more. Included in the rent are cable and internet services as well as electricity. 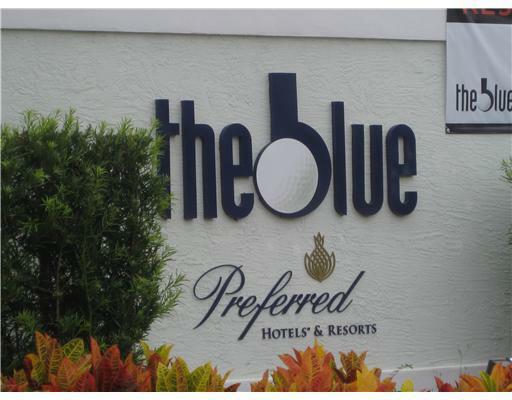 The Blue Resort Hotel is a condo-hotel property that offers access to the resort’s golf course, pool and other hotel amenities. This fully furnished unit offers short and long term rentals. This townhouse encompasses 1,900 square feet and includes three bedrooms and two baths. Along with a nice kitchen, spacious rooms and more, this unit in Doral Cove is rented unfurnished and available for annual lease. 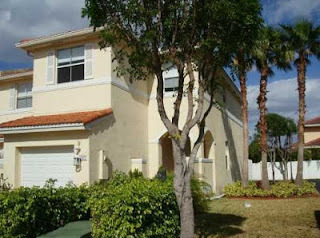 Located in the heart of Doral, this fabulous townhouse is in an ideal spot as it is situated as a corner unit. With a fenced in back patio, it features large open kitchen with lots of counter space, washer and dryer, garage and tons of closet and storage space. Available on an annual lease, this 1,600 square foot townhouse offers lots of enjoyment and the feeling of living in a single family home. This gorgeous townhouse is just less than 1,900 square feet and is home to three bedrooms and three baths. With one bedroom and bath located on the first floor, other features include a two-car garage, formal dining room, large family room and a great island kitchen. High ceilings and tile floors on the first floor make this a great choice. The rental is available on an annual lease with the option to renew. This 1,700+ square foot condominium features lots of space, a large kitchen with tons of counter space, and beautiful lake views. The community features a resort atmosphere with tennis courts, a community pool, access to excellent golf and much more. Close to excellent schools, this three bedroom/two and a half bath unit is available for annual lease. One of the best attributes of Doral is that it offers affordable luxury. For those who want the ability to have a nice home with a reasonable rental payment or for investors who are interested in strong rental histories on investment properties, Doral rentals are the ideal opportunities.